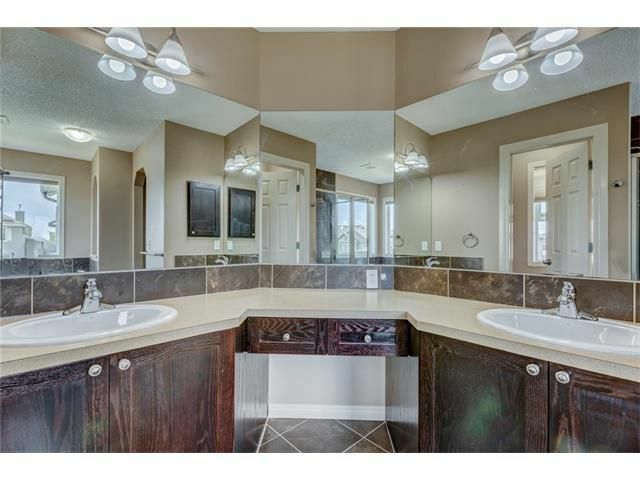 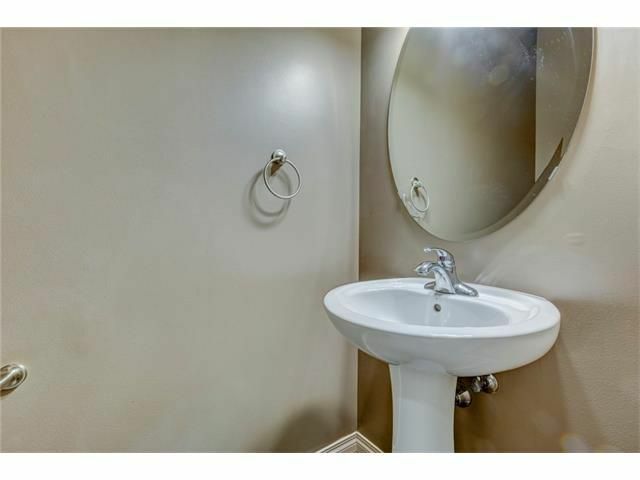 There is nothing in this upscale executive home that hasn't been upgraded! 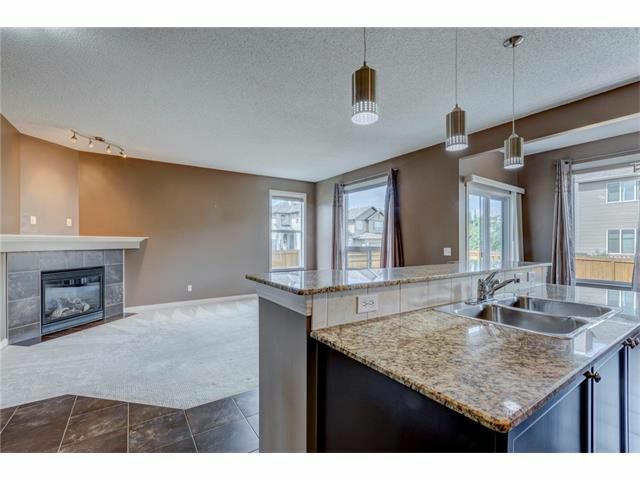 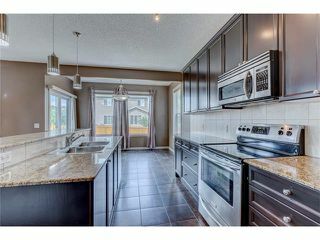 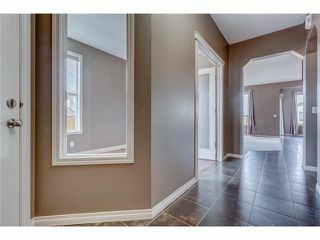 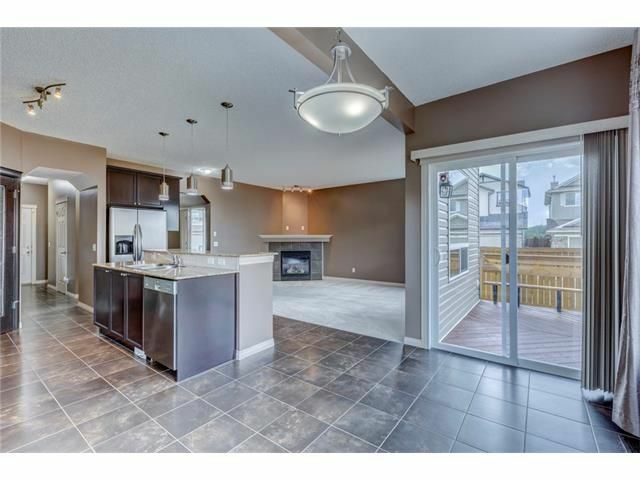 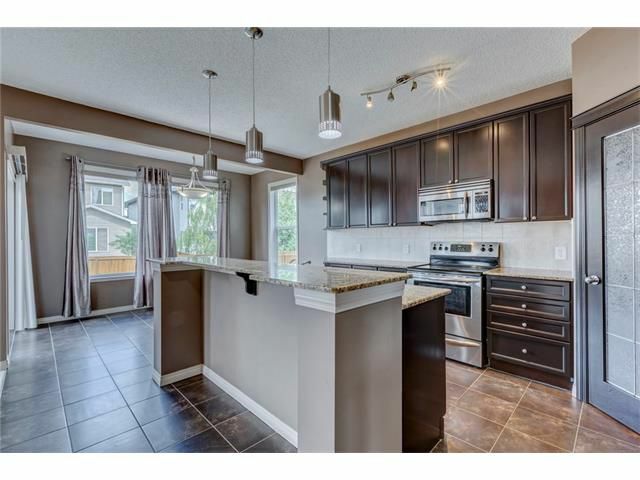 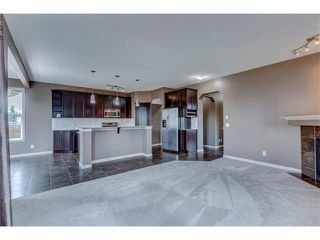 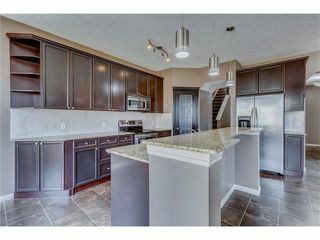 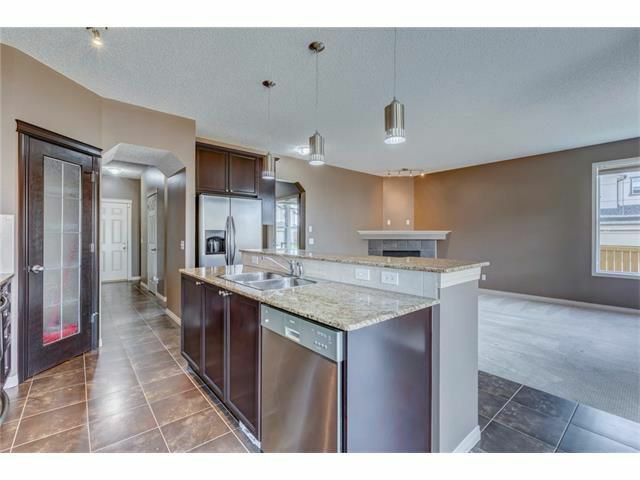 Granite counter tops, stainless steel appliances, microwave hood fan complete the stunning open concept kitchen. 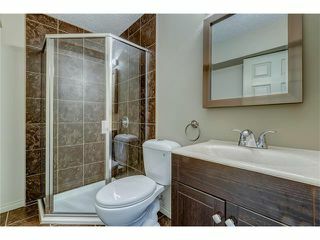 Ceramic tile throughout the main level and in all of the washrooms. 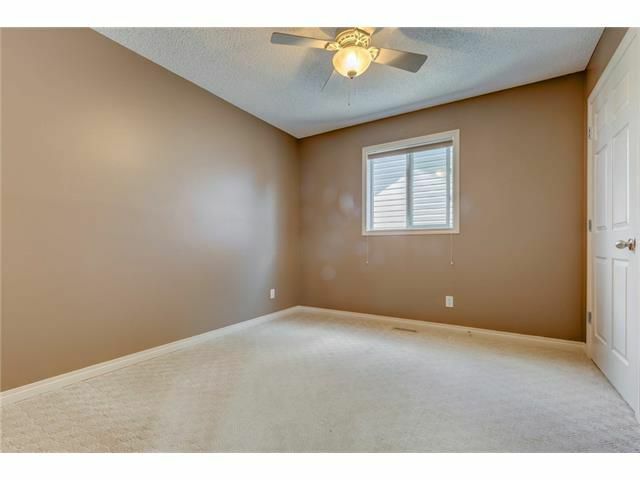 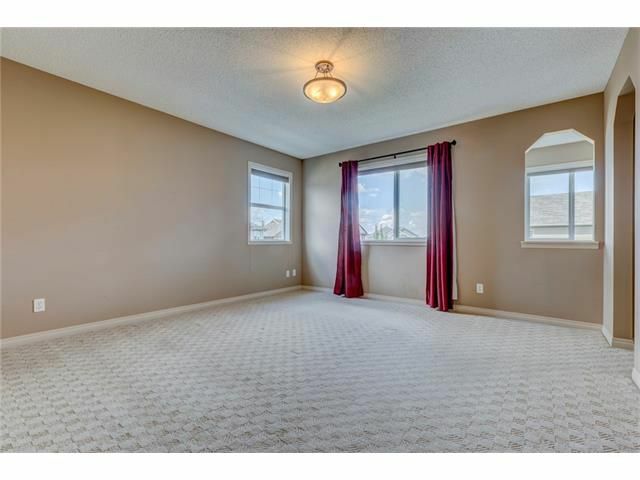 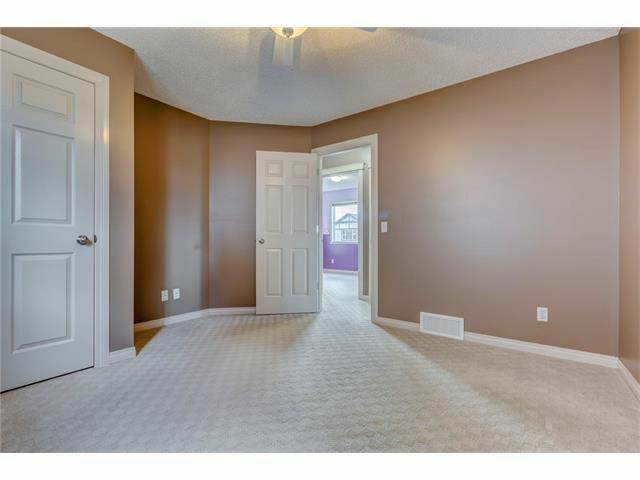 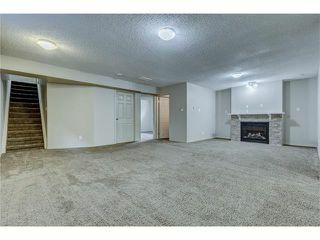 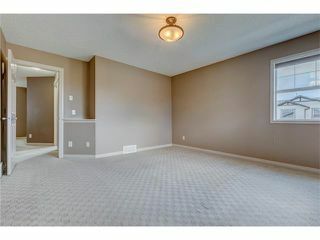 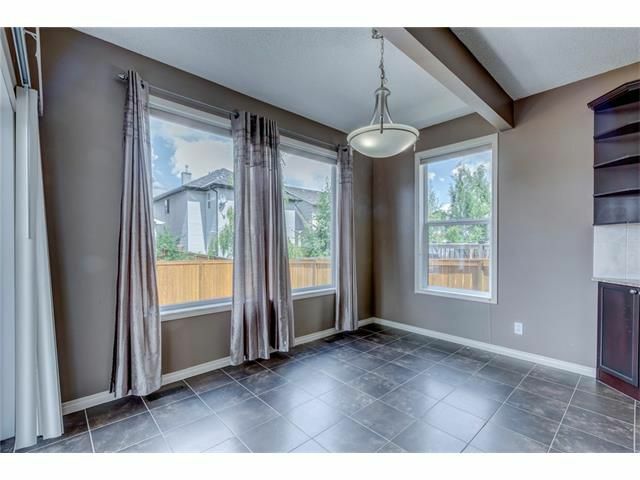 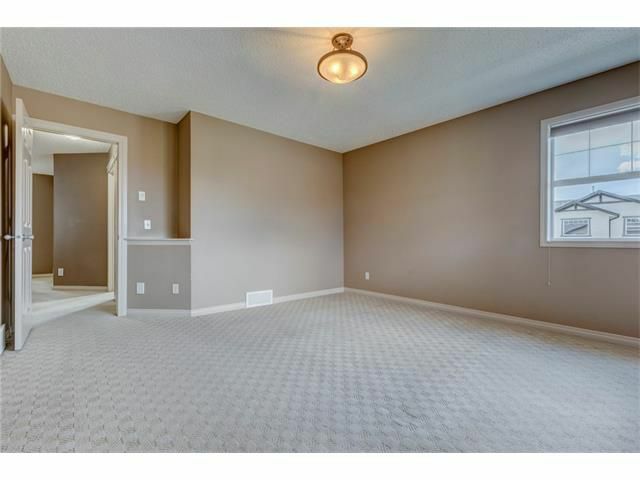 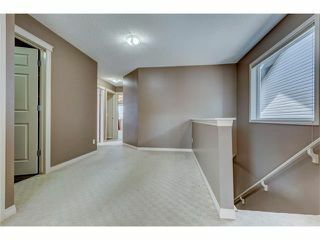 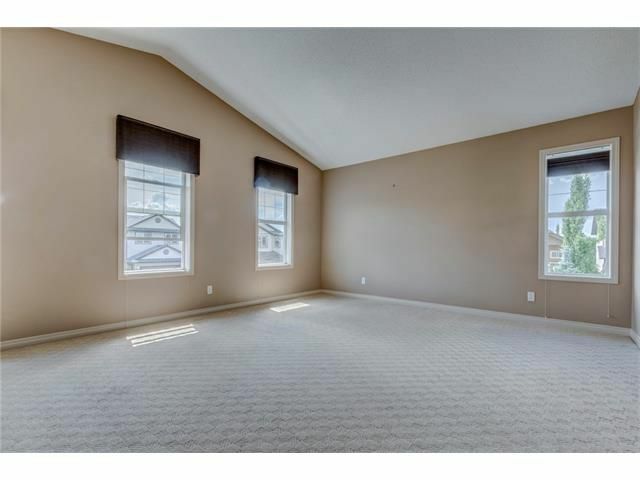 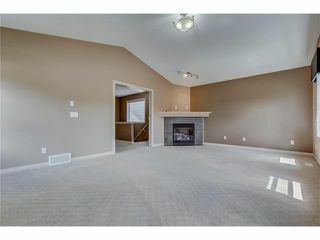 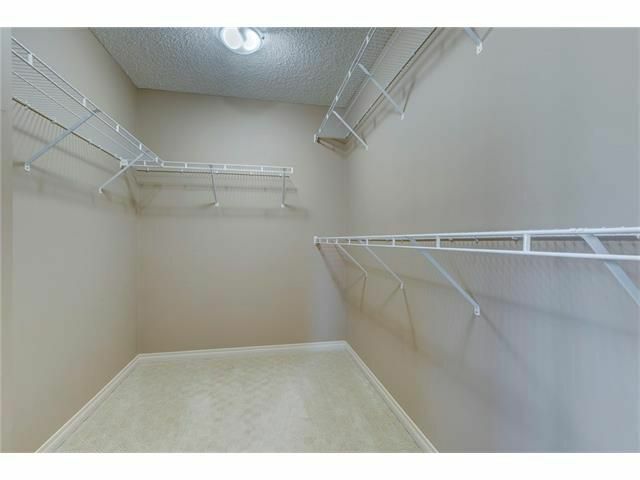 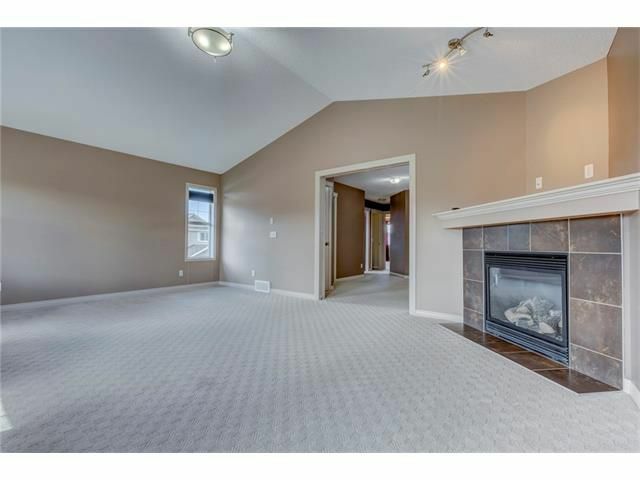 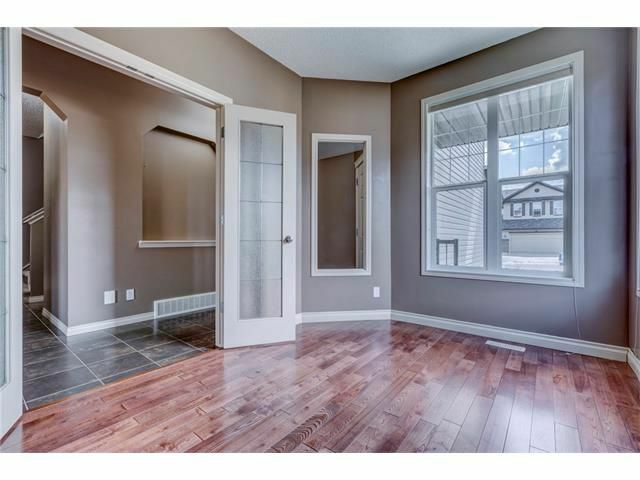 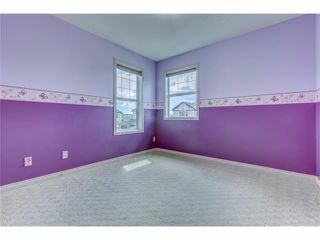 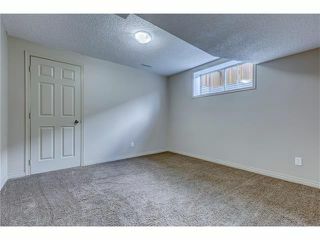 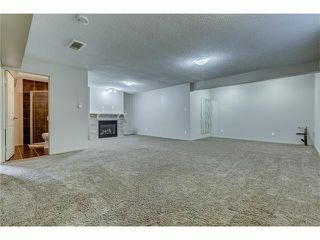 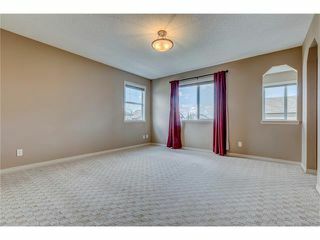 Enjoy the 9' ceilings throughout the main level along with a convenient den/office. Upstairs the expanded bonus room has vaulted ceilings and one of 3 gas fireplaces in the home. 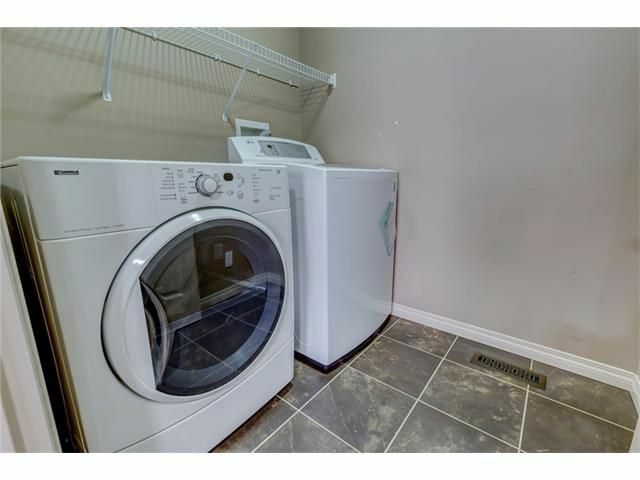 Second floor laundry and 3 bedrooms complete the upper floor. 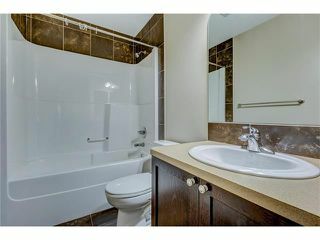 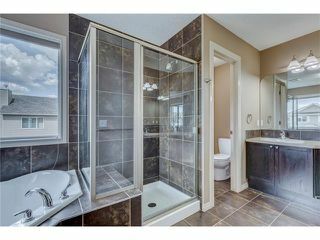 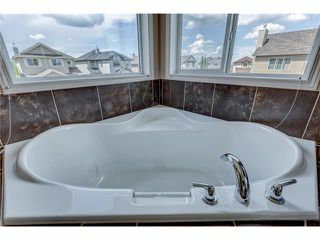 The master en-suite features a beautiful shower, soaker tub, double sinks, makeup station and large walk-in closet. 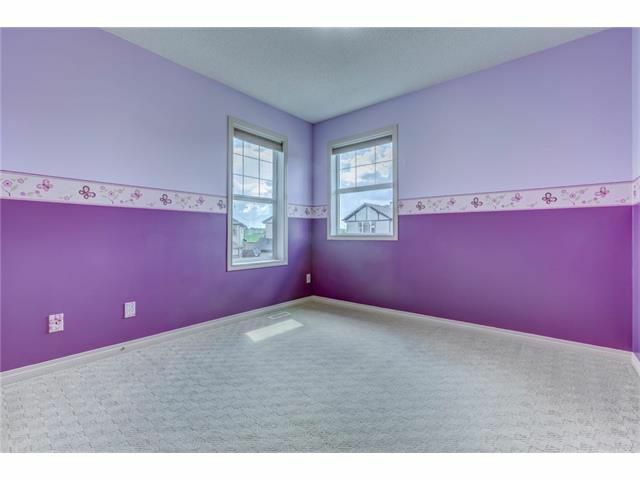 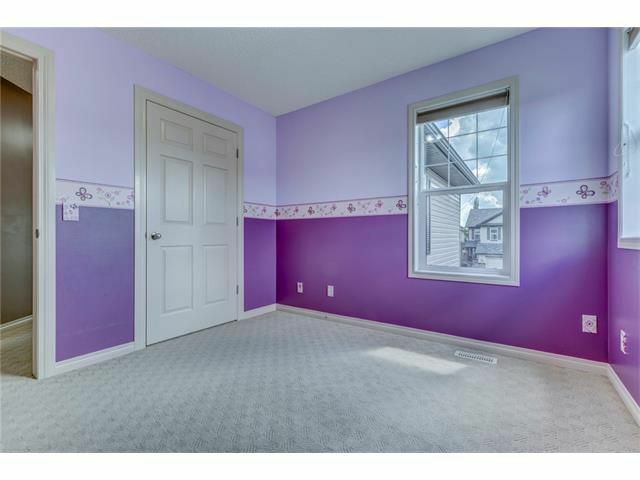 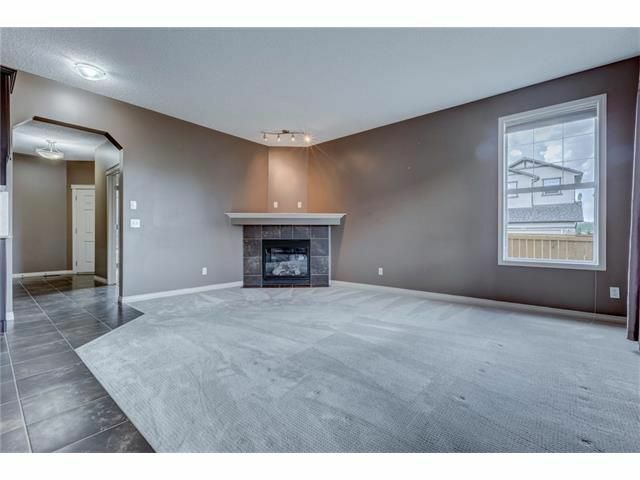 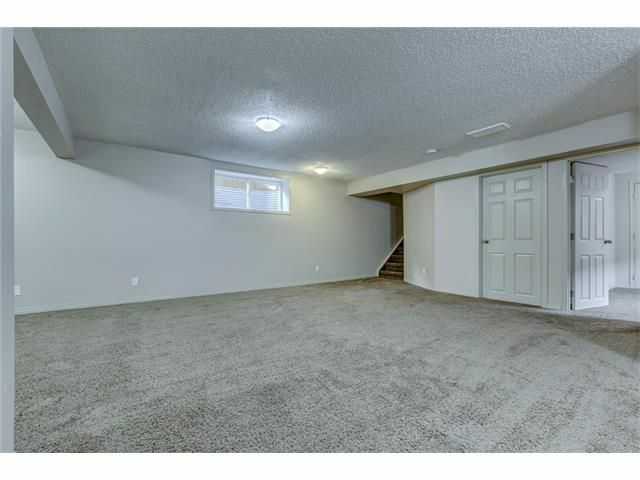 The basement is fully developed with permits and features a huge family room, 4th bedroom, full bathroom and a roughed in wet bar. 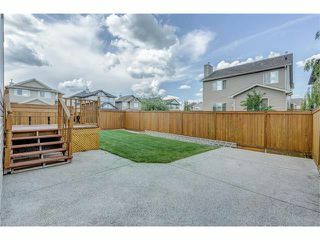 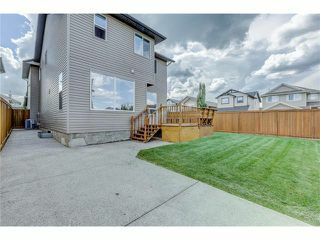 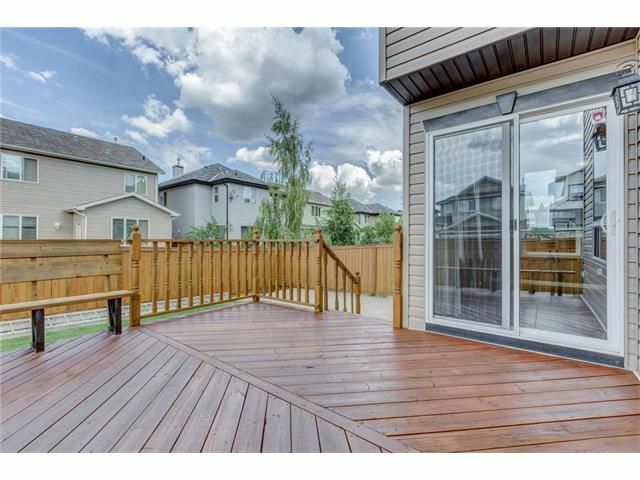 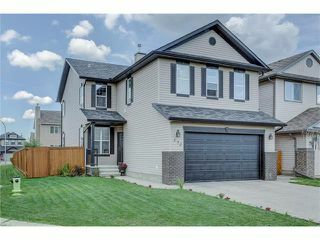 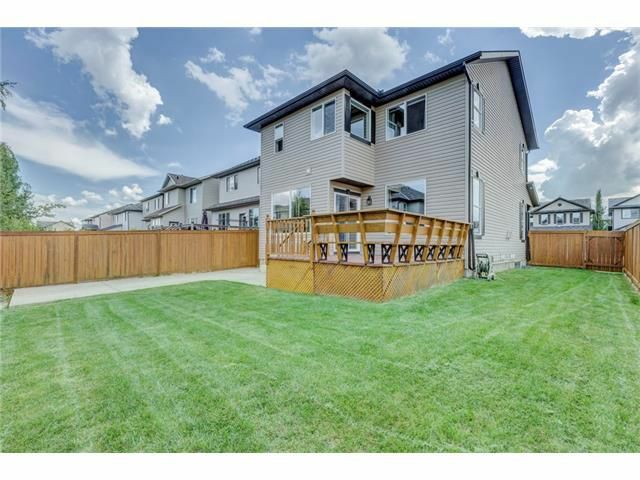 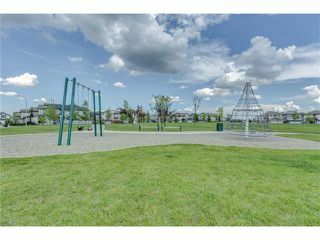 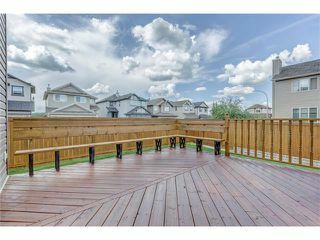 Your kids will love the large fully fenced backyard with a great deck to enjoy the summer not to mention the park just steps away! Central air and central vacuum complete this well planned home!